At Bella Vita, we believe that the cuisine every guest enjoys should be as flavorful as it is beautiful. That’s why we offer a wide range of culinary options designed to dazzle on the palate as well as the plate. Our menus include both packages and à la carte options, all prepared with the freshest ingredients in a state-of-the-art kitchen. 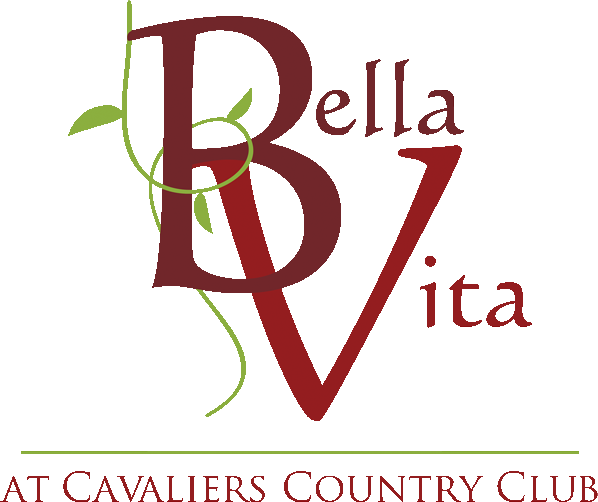 Whether your event demands the elegance of butler service and chef-attended stations or the simplicity of a luncheon buffet, Bella Vita will build a menu package to suit your desire. Our talented chefs have designed Bella Vita's menus to please even the most discerning guests. Begin your celebration by toasting your guests with premium liquors, beers, and wines, then tempt their palates with a irresistible selection of hot and cold hors d’oeuvres.